« Blogging Actually Not Quite Dead Yet! 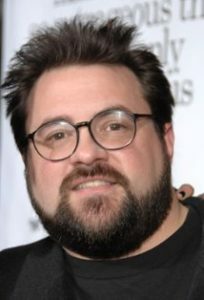 In a talk at South By Southwest, being held March 9-18 in Austin, Texas, filmmaker Kevin Smith (Clerks) said that podcasting saved his career. In 2007, Smith launched SModcast, a weekly podcast, with friend Scott Mosier, and he’s been doing it ever since. Paid advertising – The first sponsor was adult product Fleshlight. A paid version of the podcast which contains bonus features, but no ads. Taking the podcast on the road, selling tickets and merchandise. Creating a podcast network of affiliated shows.